RISC-V Day took place in Tokyo at 18 october. One full day of presentations and updates on the RISC-V architecture, commercial and open-source implementations, software and silicon, security, applications and simulation infrastructure. 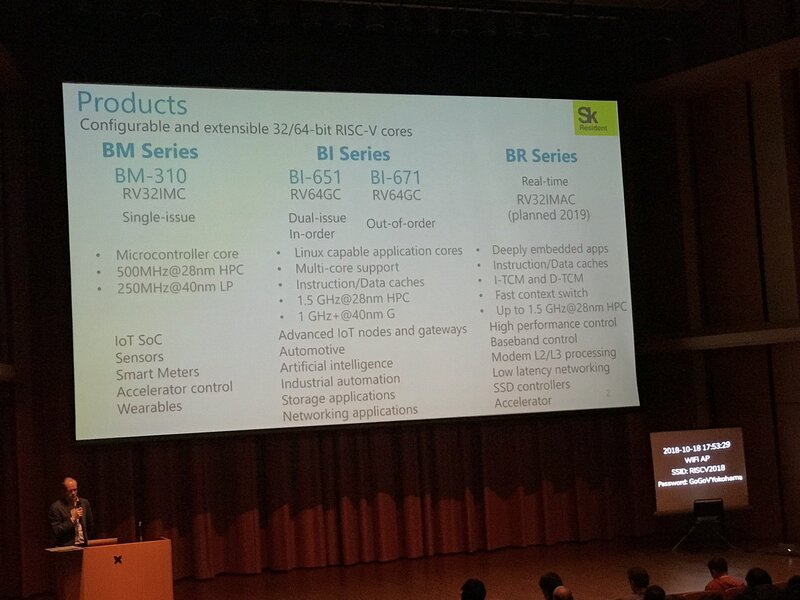 As part of event CloudBEAR have presented its processor IP product line.